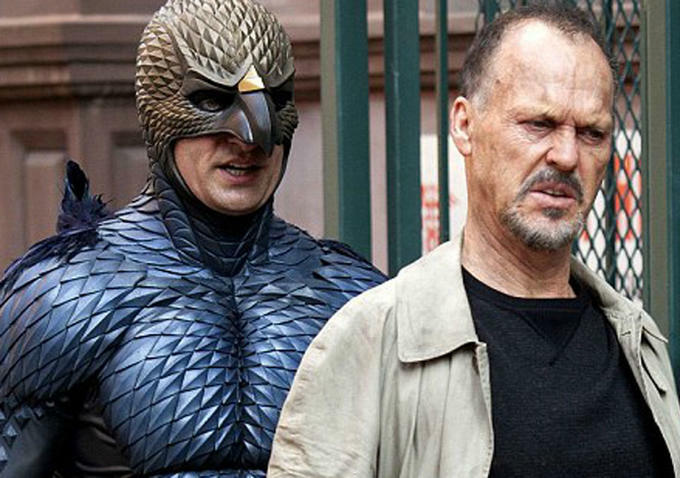 Birdman and The Grand Budapest Hotel scored the most nominations with nine a piece followed by The Imitation Game which nabbed eight. Selma was recognized in the Best Picture category but did not score any acting nominations or recognition for director Ava DuVernay. Angelina Jolie’s Unbroken which failed to get any love from the Hollywood Foreign Press also apparently did not impress academy voters. The film did not get any nominations in the major categories. The awards will be given out on February 22nd in a ceremony hosted by Neil Patrick Harris.